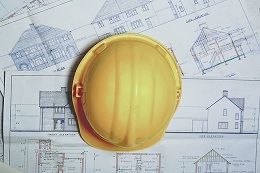 Make sure the builder has a license to do business in the State of Connecticut. This prevents possible legal snafus that can result. Visit areas where the company has completed projects and do your own informal inspection. Check out the builder’s professional reputation and history. Just a quick background check would do to make sure the company is reliable. Also, visit their website. Are they happy with the results? How did they like working with the builder? The quality of equipment the builder is using. Do they work well together as a team? Remember that choosing the right builder is only the first step towards having your new home become a reality. But it’s a very important first step. Keep in mind that once chosen, you will be working closely with your Connecticut home builder to make your dream home come true, step by step.